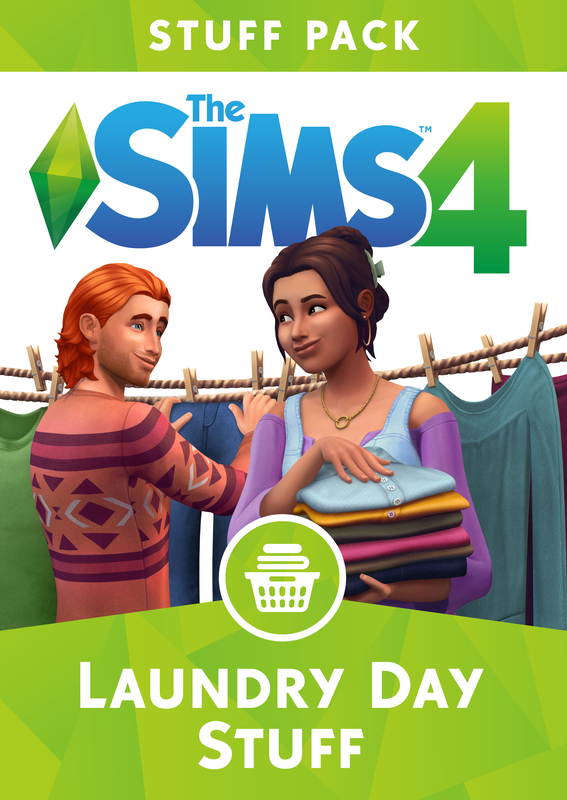 Surround your Sims in clean clothes while living a rustic lifestyle with The Sims 4 Laundry Day Stuff. Your Sims’ can now clean their clothes, from gathering laundry to washing and drying, giving their outfits a spotless look. Video Card: 128 MB of Video RAM and support for Pixel Shader 3.0. Supported Video Cards: NVIDIA GeForce 6600 or better, ATI Radeon X1300 or better, Intel GMA X4500 or better.